TERRA MICROSURFACING™ (TMS) is a high-quality, cost-effective solution for maintaining asphalt pavements and preventing their deterioration. 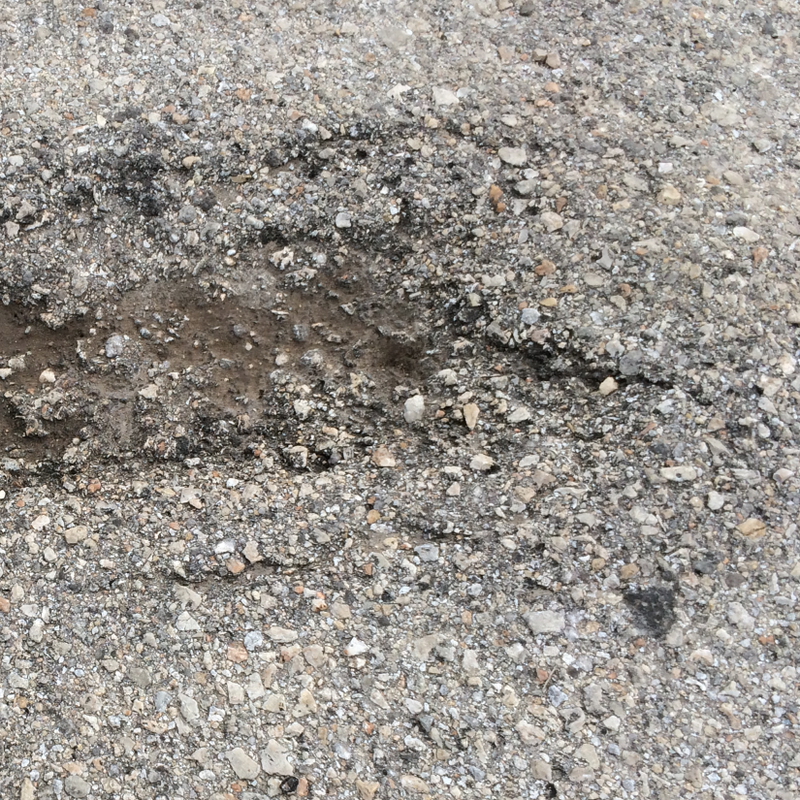 Small cracks often appear in aged or worn asphalt; if left untreated, they can lead to larger cracks, destroying the pavement’s surface. 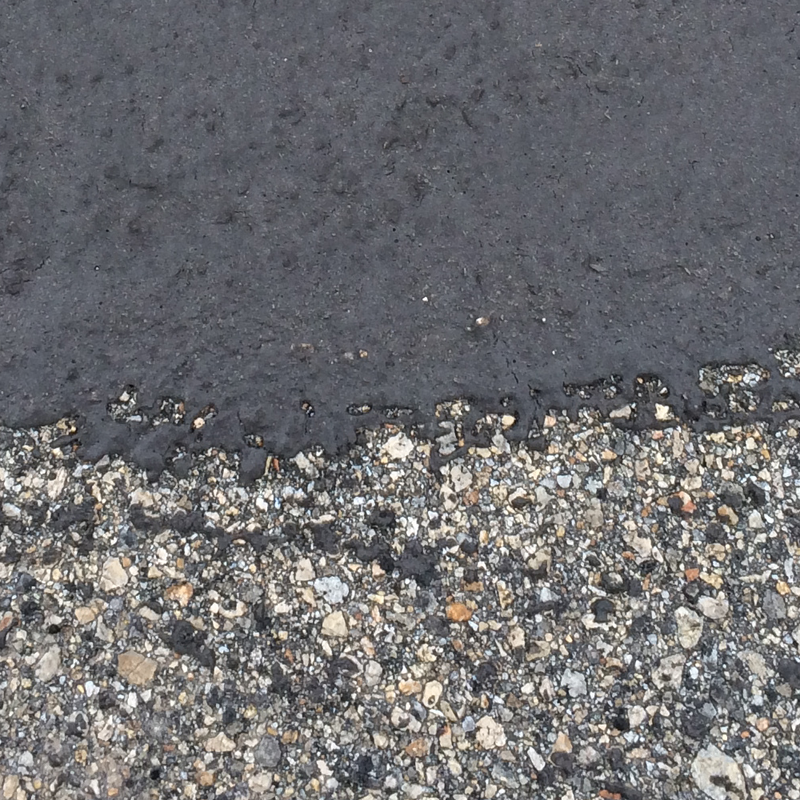 TERRA MICRO SURFACING reduces asphalt oxidation, thereby preventing brittleness and weakness. TMS finishes with a neat and uniform appearance. 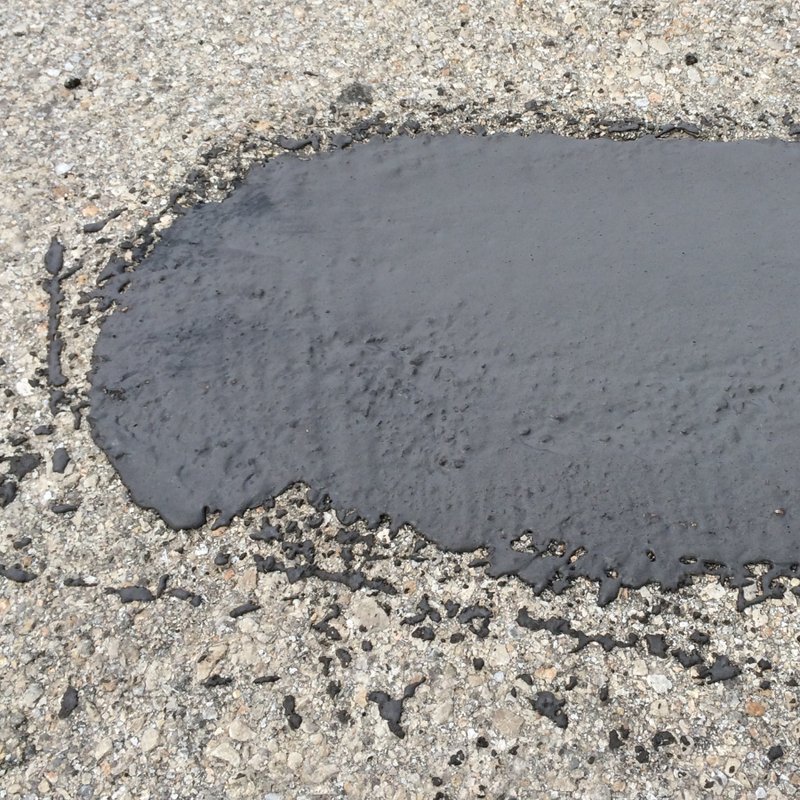 TMS is most effective at maintaining asphalt pavements that display low to moderate levels of wear; it is not recommended for surfaces that already have large cracks or structural faults. TMS is a polymer-based ready-mix applied to surfaces with small cracks and voids. As a non-petroleum-based product, TMS evaporates only water during the curing process, thus emitting no volatile organic compounds (VOCs) into the atmosphere. TMS is environmentally friendly and will enrich, maintain, and strengthen dry pavement surfaces. Additionally, unlike other surfacing operations that often use concrete sealants, TMS provides a flexible, less brittle layer when compared to concrete-based surfacing. The application of TERRA MICRO SURFACING to existing pavements does not increase the structural capacity of the pavement, but helps to preserve it by reducing the environmental damage that would otherwise develop from the surface down in the original asphalt concrete pavement. Increased moisture levels reduce the stiffness of most pavement layer materials. Reduction of moisture infiltration diminishes this loss of strength and may allow some strength to be regained during hot, dry periods. This preserves the structural capacity of the existing pavement so that it can continue to effectively support traffic loads. TERRA MICROSURFACING is non-petroleum-based; it does not contain solvents or cause damage to roads or vehicles. TERRA MICROSURFACING extends the service life of asphalt pavements by greatly improving their quality and sealing small cracks and voids. 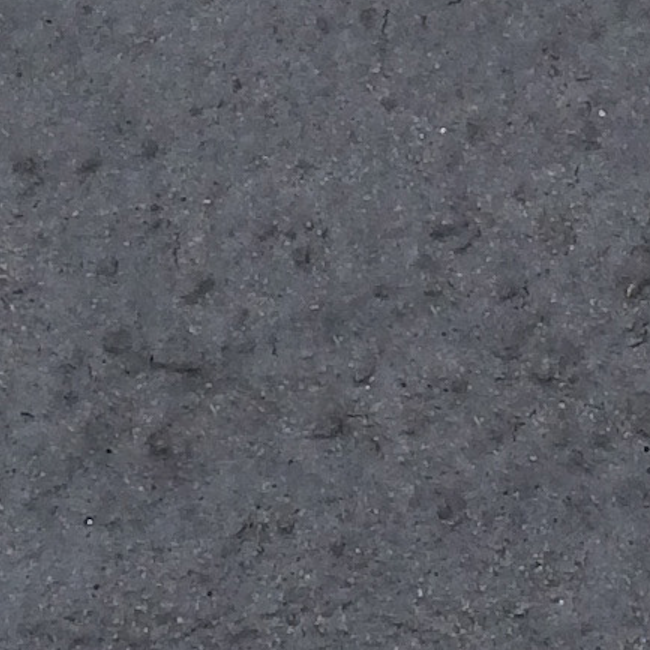 TERRA MICROSURFACING also coats loose surface particles. TERRA MICROSURFACING makes asphalt pavement maintenance both easy and cost-effective. When used correctly, TERRA MICROSURFACING may delay the need for drastic preservation efforts, such as resurfacing and seal coating. Use of TMS as a surface treatment reduces deterioration caused by weathering, raveling, and oxidation. TMS provides good skid resistance and reduces entry of air or water into pavement. Other attributes include the reduction in rock loss/windshield breakage, an increase in visibility of the pavement surface at night, as well as improvement of the physical appearance of pavement surfaces. TMS should be used to create a uniform surface on low volume and FM roadways when multiple seal coats or patching have resulted in a non-uniform surface, making it difficult to construct a good seal coat. TMS is easy to use. There are no special equipment or handling procedures for using TMS. Under appropriate conditions, traffic disruptions can be minimized as TMS requires a short curing time and can handle rolling traffic in less than an hour after application in good weather. TMS is a Ready-Mix to apply, and does not pose any risk to humans or the environment, making it a safe, ideal alternative to asphalt sealant materials.